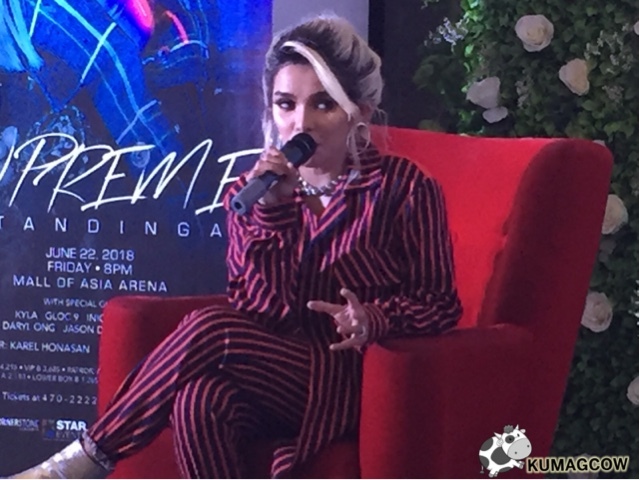 She has just recently made us proud during her stint at China’s biggest contest SINGER 2018 and now is dubbed as Asia’s Supreme KZ Tandingan. 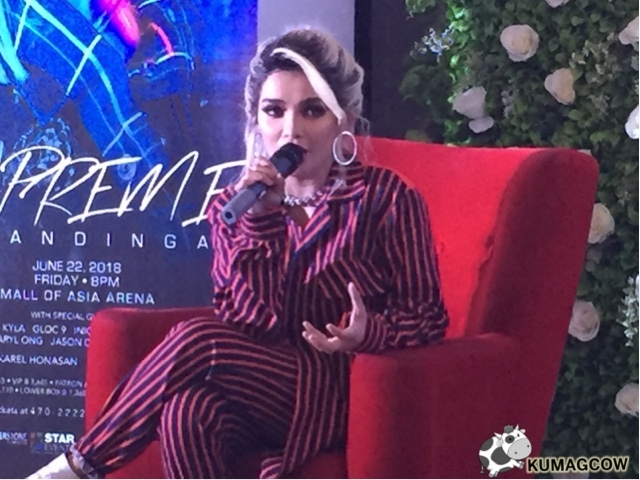 The soul authority is now going to have her major concert this coning June 22, that’s a Friday at the MOA Arena in Pasay City. 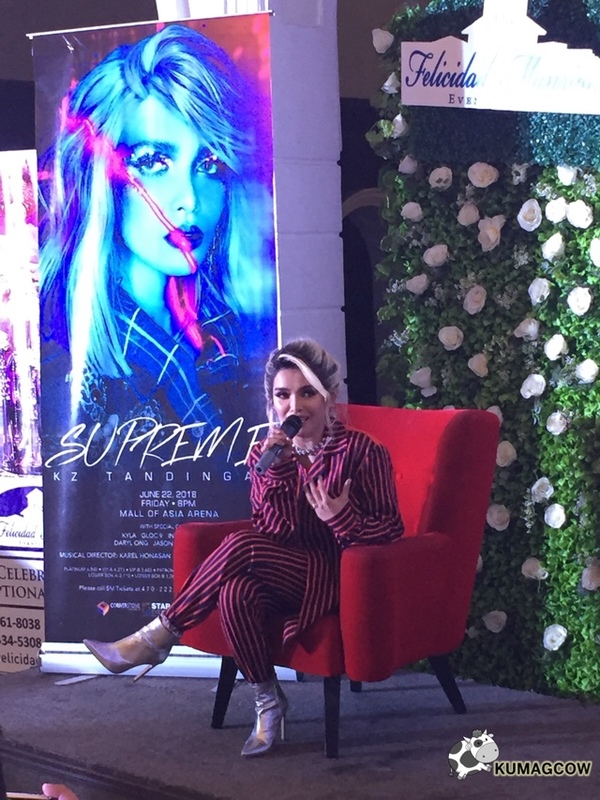 KZ knows she has already penetrated the Chinese market and she is hopeful to also release a couple of singles/ one album for that market. They are in talks with Star Records to make this a reality. I also asked her about the prize she won in some of the games she did during Singer 2018, she thought she won a trip to New Zealand but it seems she heard wrong and the trip she won was only for a place that looks like New Zealand in China, she thinks she won't have time to actually get that because she initially had planned to take her folks to New Zealand. She needs to finish this concert and a couple of commitments this year, after that it'll be good. 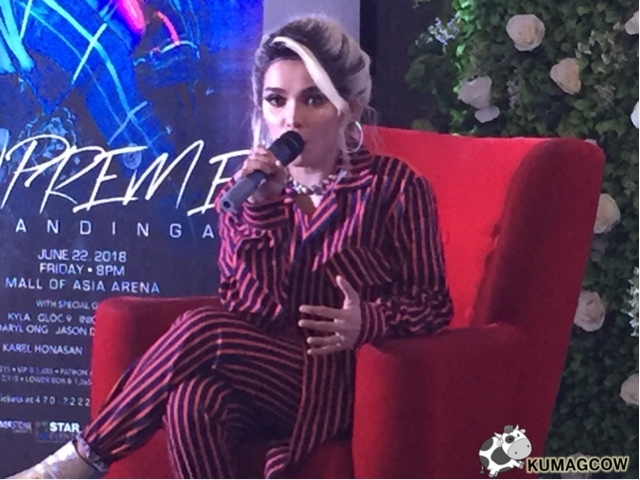 She’s got big dreams, and with her great representation last month, she’s going to bring it all together with her friends Iñigo Pascual, Gloc 9, Moira Dela Torre, love of her life TJ Monterde, Kyla, Jason Dy and Daryl Ong. So expect to be wowed with some of the best in the industry and more surprise guests (ahh there’s more indeed!). This is produced by Cornerstone Concerts (her management), Star Events, and will be directed by Mr. M himself. If you want to get tickets, you can get it through SM Tickets 470 22 22. See why she’s called Asia’s Soul Supreme!